Why you should visit Monkey River, Belize. 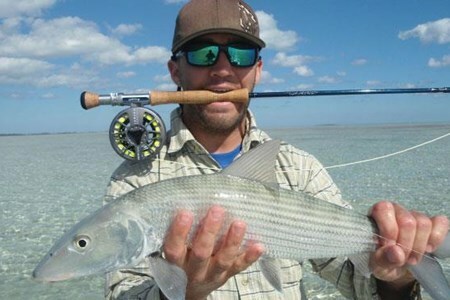 Named after the near by fishing village, Monkey River is a must-visit for any nature enthusiast or traveling family looking for a great outdoor tour. 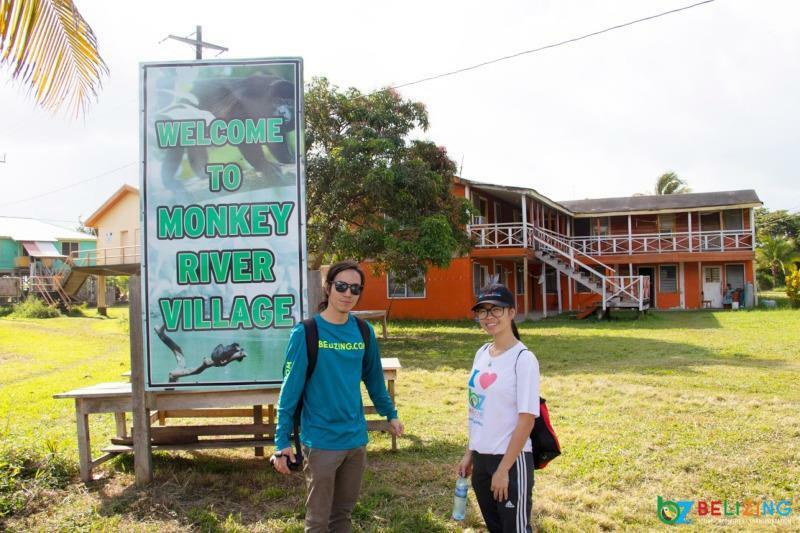 Monkey River is like no other destination in Belize, with rich mangrove ecosystems and a wide variety of marine and terrestrial animals – not to mention the avifauna that we saw along the Monkey River were simply beautiful! 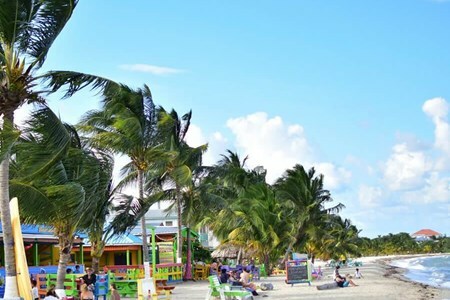 This is typically a half day tour that departs from Placencia, one of the top destinations in Belize, so when you're done you have enough time to explore the sidewalks and streets of Placencia. 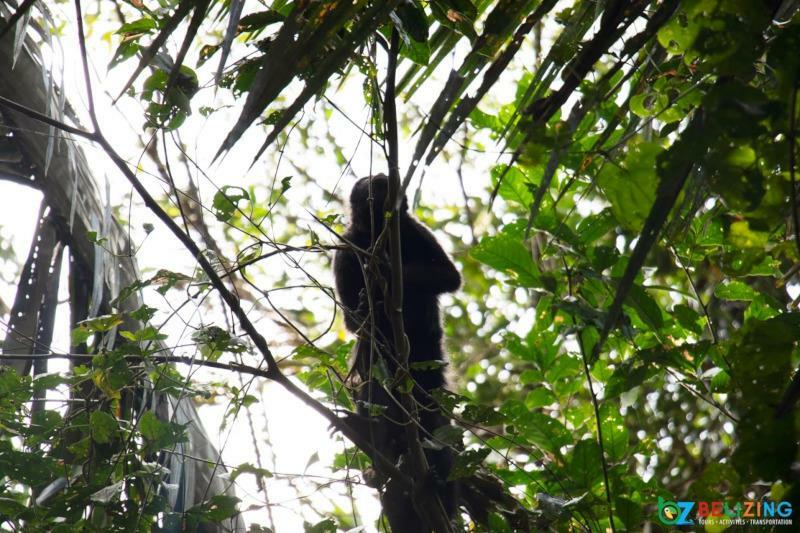 What is the itinerary for a Monkey River tour? 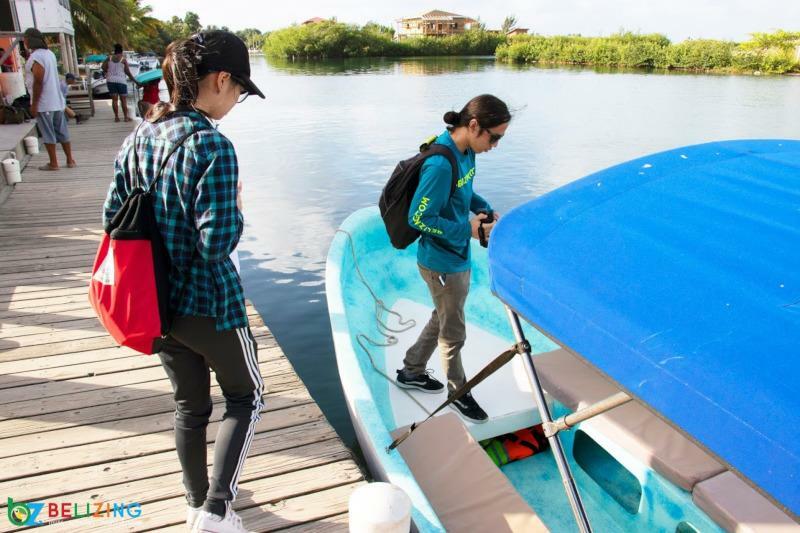 This Monkey River and manatee watch tour with Get To Know Belize Adventures started promptly at 8:00 a.m. at the dock of the MnM Service Station in Placencia. From the dock, we took a 30-40-minute boat ride to Monkey River Village, which is the northernmost village of the Toledo District of Belize. At Monkey River Village, we were instructed by our guide, Jeremy, to place our lunch orders, grab some bottled waters, and use the restroom. Once we had done so, we boarded the boat once again and headed upstream on the Monkey River. 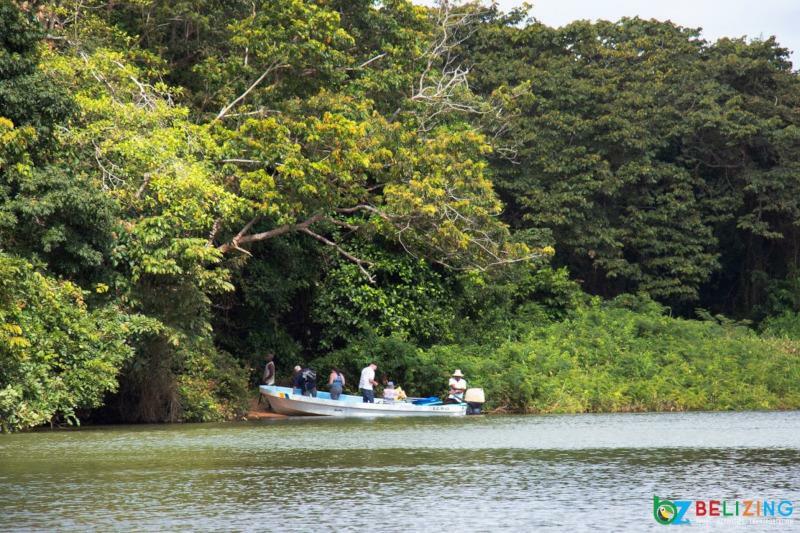 We sailed the river for about 30 minutes before docking at a shallow shore of the broad leaf tropical forest. We then hiked the forest trail for about 30 minutes before getting back to our boat for a 15-minute ride further upstream. Our next stop was back to Monkey River Village where we had a mouthwatering plate of rice and beans with baked chicken, coleslaw and a cold bottle of pineapple Fanta. After lunch we sail back to the direction of Placencia, stopping near Harvest Caye to spot some manatees. Our manatee watch portion of the tour lasted about 45-minutes to an hour before our guide drove us back to where we started. By this time, it was only 1:30 p.m., which gave us enough time to explore the shops, streets and restaurants of Placencia. 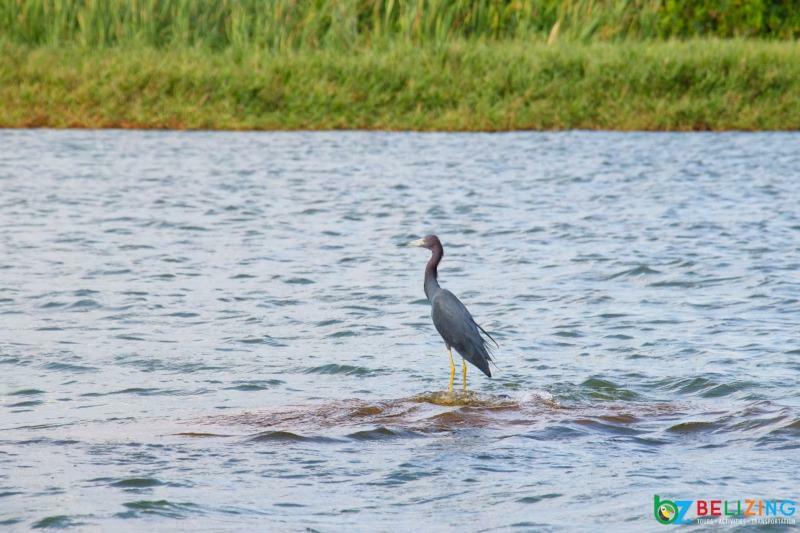 What’s there to see at Monkey River? 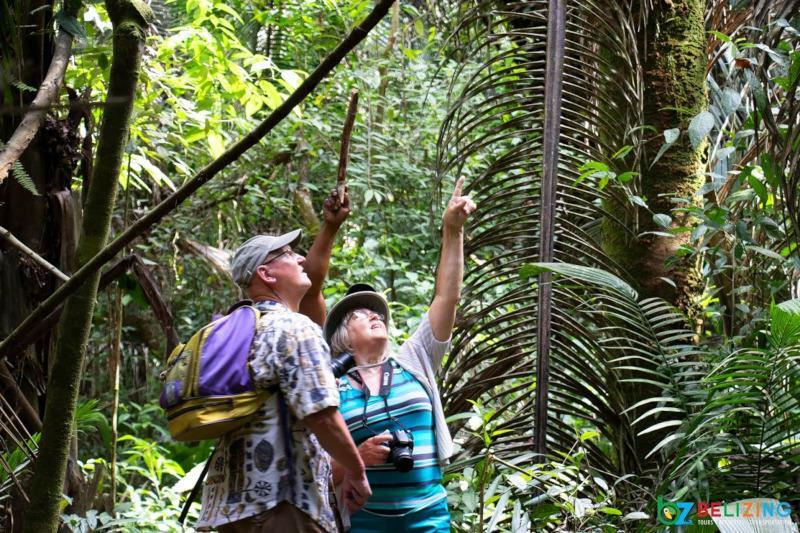 Monkey River is enriched with vast broadleaf tropical forests and home to many animals such as jaguars, iguanas, birds, and, of course, Black Howler Monkeys! 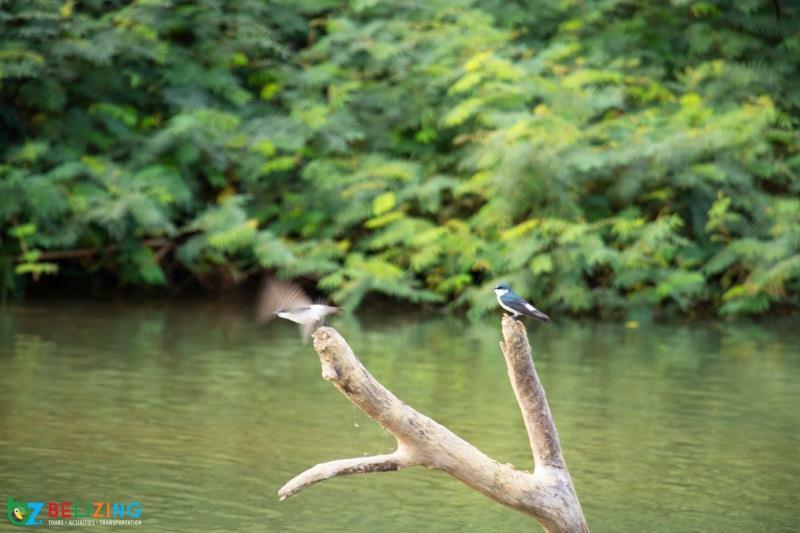 Sailing the Monkey River will give you first-hand encounters with many birds of Belize like the Tiger Hero and the Blue-gray Tanager. 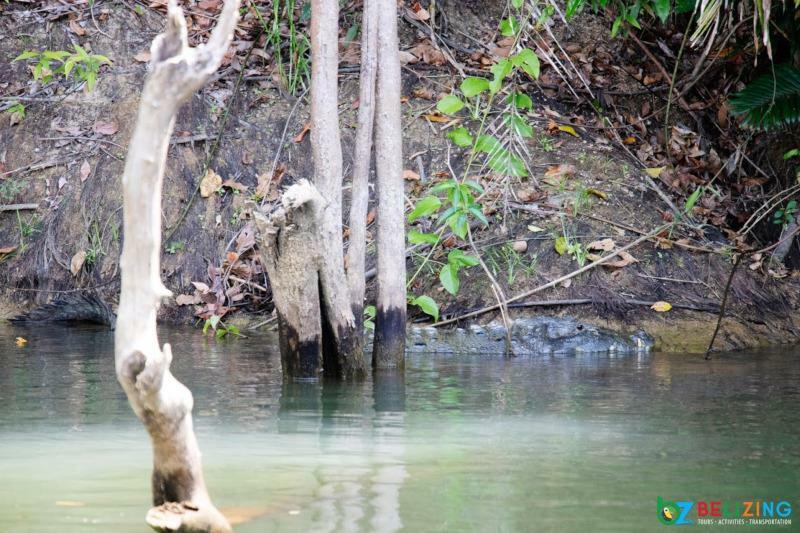 You will also encounter howler monkeys in nearby trees, and even some American crocodiles. 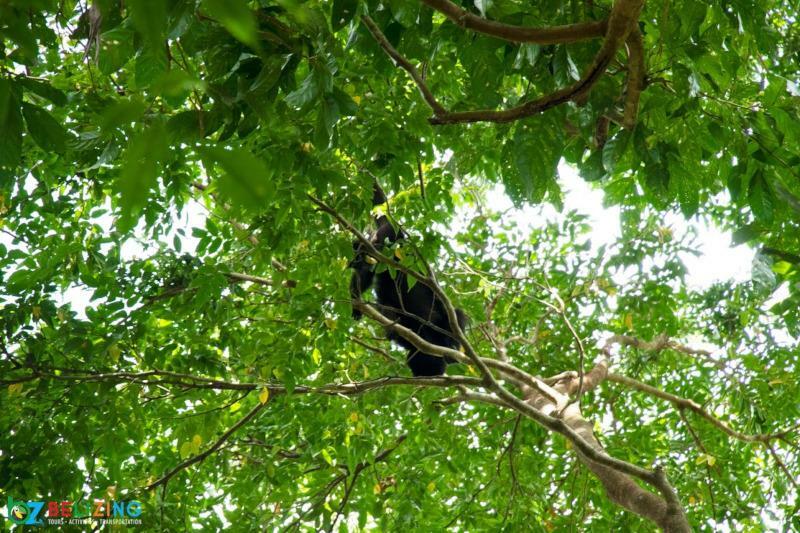 On the hike, of course, you will be able to see Black Howler Monkeys swinging and climbing up tree branches. You will also be surrounded by interesting fauna in the forest that was once a pile of debris caused by Hurricane Iris in 2001. 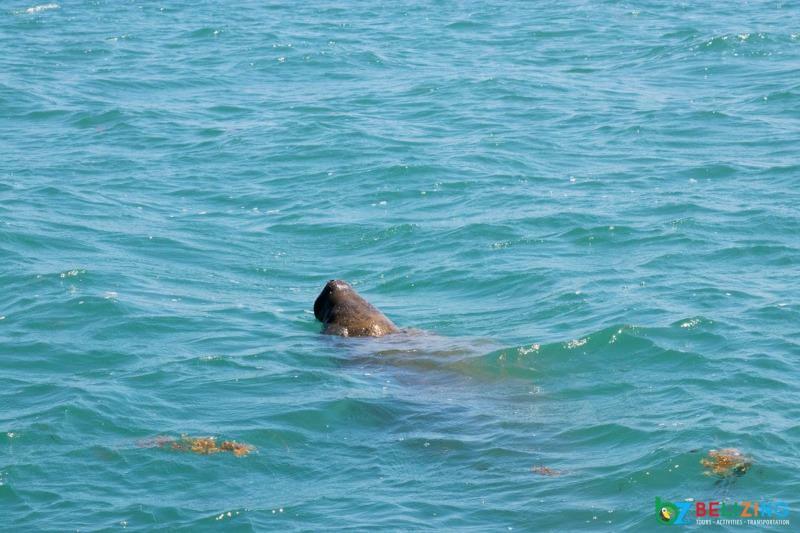 After lunch, you will be able to go spotting for manatees in the Caribbean Sea, near Harvest Caye. 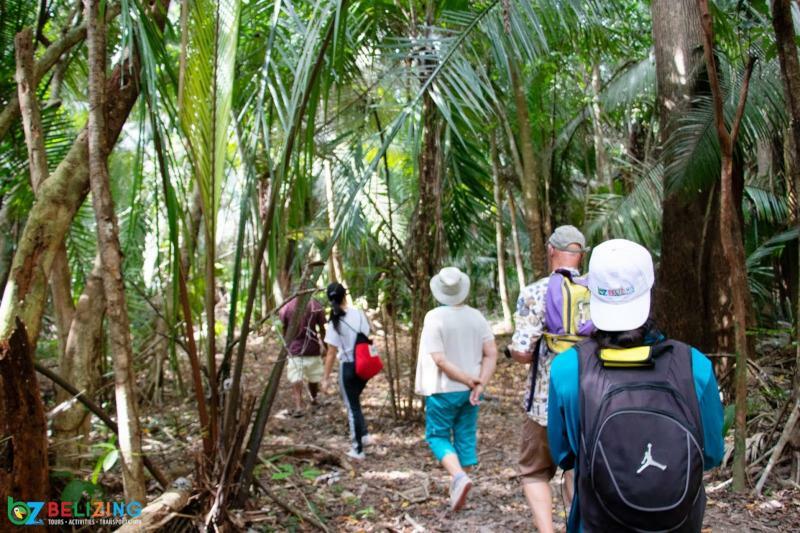 This tour makes for a well-rounded history and science lesson whereby the guide will explain the dynamics of Monkey River Village, Monkey River, and the tropical forests in the area. You will get to see a variety of local and imported plants that have been thriving on Belizean soil. 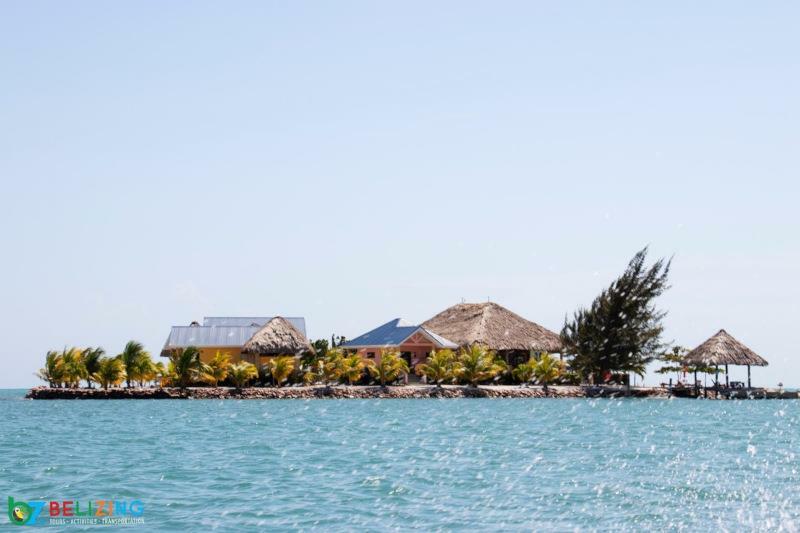 Where is Monkey River, Belize located? Monkey River is connected to Monkey River Village, which is in the Toledo District. It is the northernmost village of the district, known for skilled free divers and fishermen. 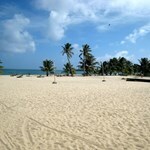 The little village is about a 40-minute boat ride away from Placencia and is limited in Internet and phone service. How to get to Monkey River, Belize? 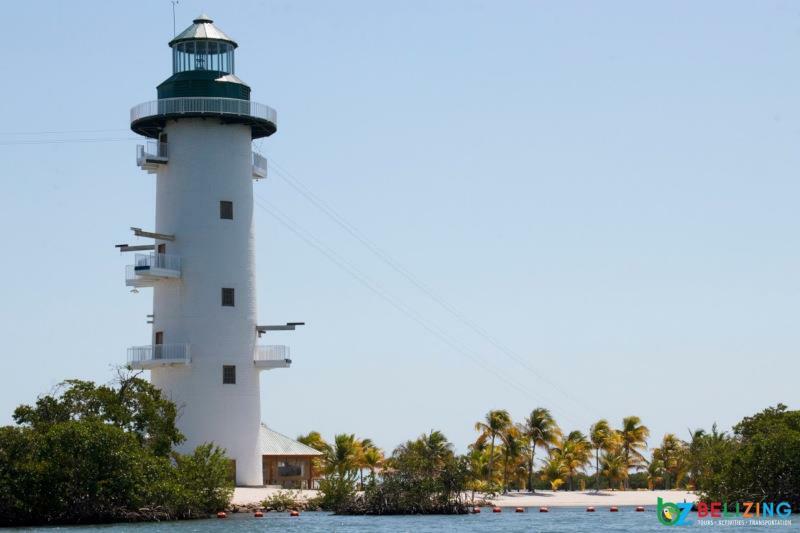 Getting to Monkey River would require you to either take a drive to Toledo or take a 40-minute boat ride from Placencia to Monkey River Village where the river located nearby. If you are not already staying in Placencia or near Placencia, then you would have to travel from your destination to Placencia. 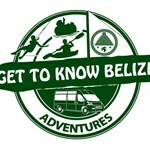 Located in San Igancio, the Belizing.com team was transferred to our destination by Belize Ground Shuttle. 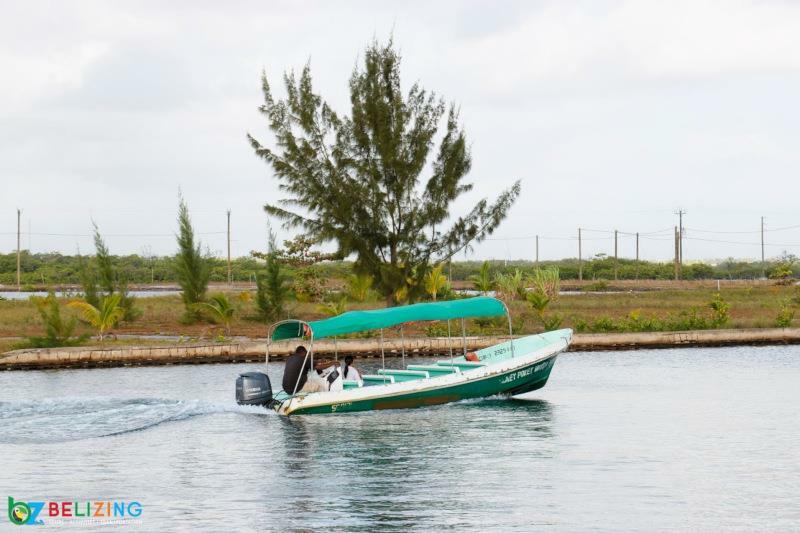 They now offer daily shared luxury shuttle transfers from San Ignacio or the Philip Goldson International Airport to Placencia and Hopkins and vice versa. We arrived with enough time to have breakfast before our tour started. 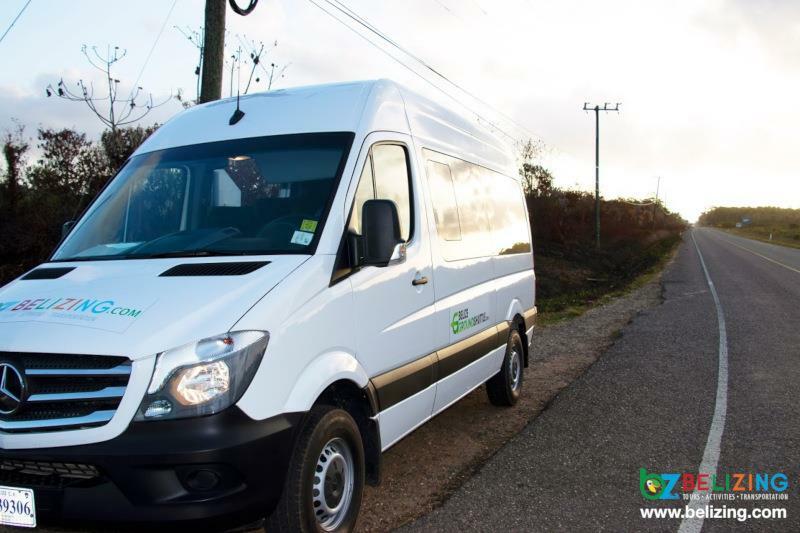 You can check out Belize Ground Shuttle’s schedules here. How much does a Monkey River Tour cost? A Monkey River and manatee watch tour with Get To Know Belize Adventure can cost $90 to $140 US dollars depending on your group size. Traveling with a larger group can reduce the cost per person. A group of 7 or more costs $90 US dollars per person, so I would recommend you to take your entire family on this tour. 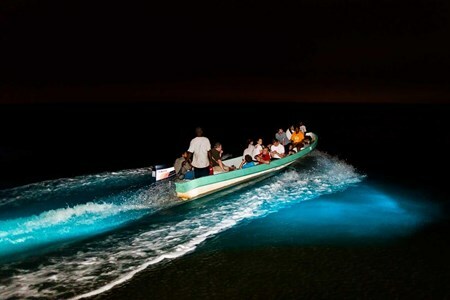 Get To Know Belize Adventures also offers many other fun adventures and things to do in Belize like Belize waterfall swimming, reef fishing and the popular nocturnal bioluminescence river tour. Check out all their listings here! What to bring/wear for a Monkey River tour? 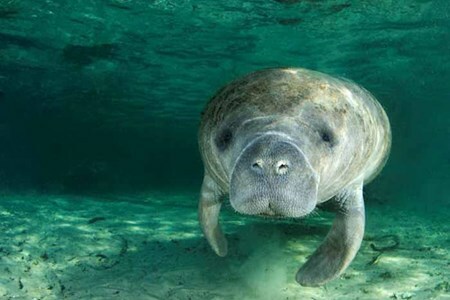 When is the best time to go on a Monkey River and manatee watch tour? 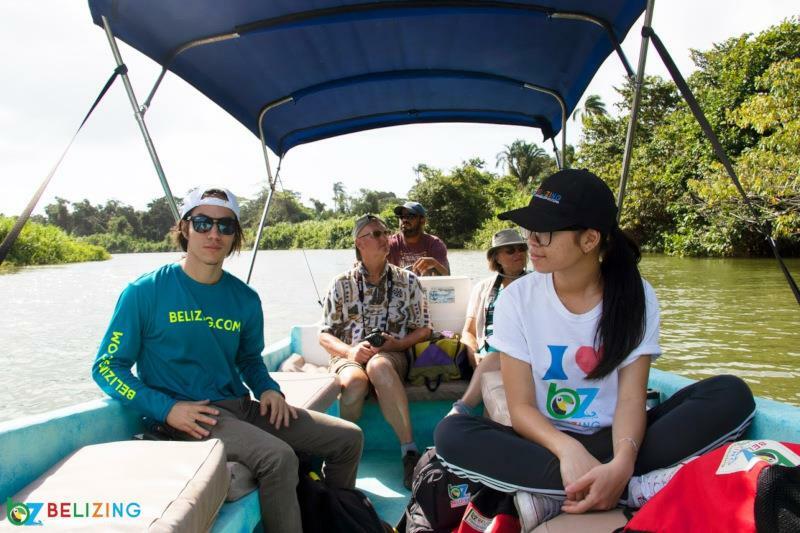 This Monkey River and manatee watch tour can be conducted all year round in Belize as long as the weather permits. 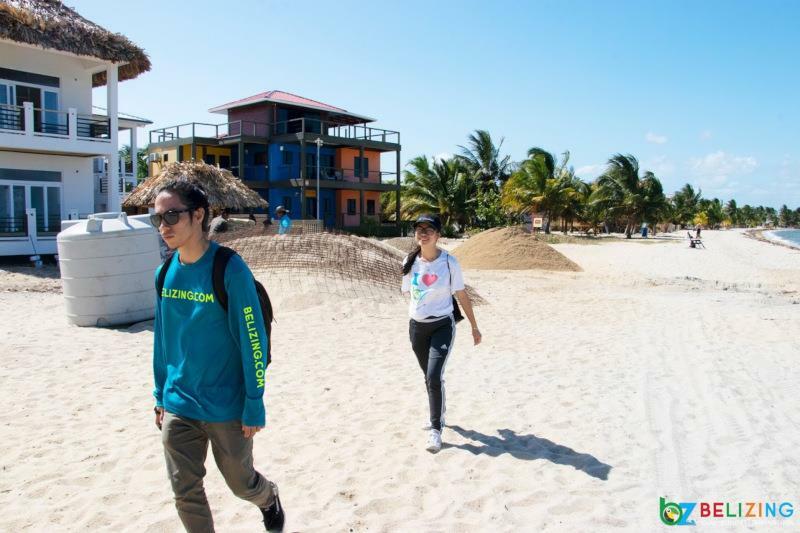 It is relatively warm and sunny throughout the year in Belize, even in the wet season, so you can conveniently book this tour for any day – remember to check the weather when booking your tour. 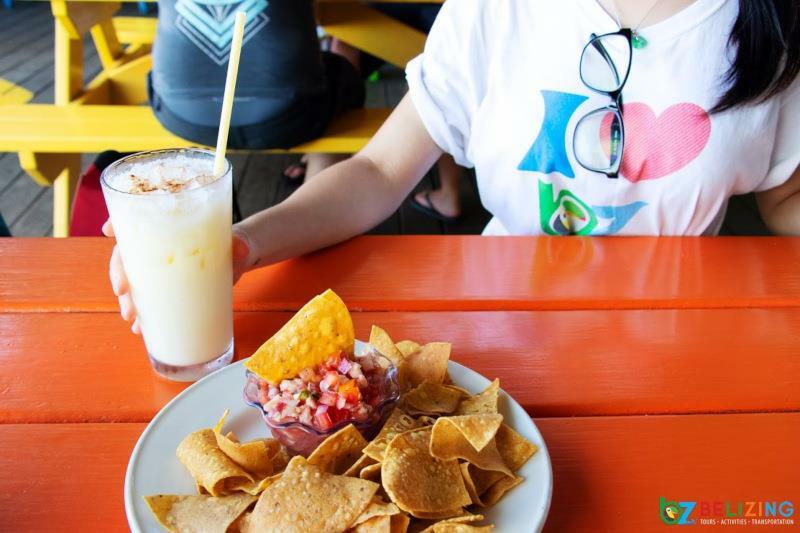 Where to stay in Placencia, Belize? Placencia is littered with hotels, guest houses, and Airbnb's. Some of the top places to stay in Placencia, Belize are Green Parrot Beach Houses, The White House in Placencia and Belize Ocean Club. 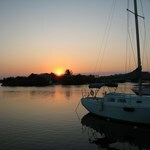 It is recommended that you check Airbnb, Expedia and Booking.com for some of the best accommodation deals in Placencia. 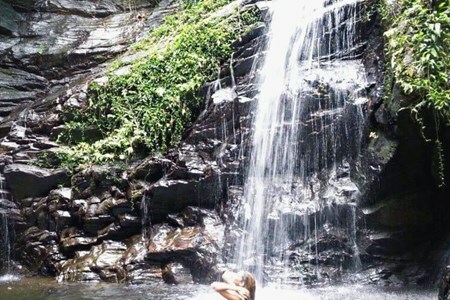 Discover the hidden falls and swim in the clear water pool at the base nestled in the heart of Belize. We will take care of the hassle of driving on bumpy dirt roads to get there, and you just enjoy the trip! Enjoy the incredible views while soaring 400 feet above a valley in the Maya Mountain foothills. 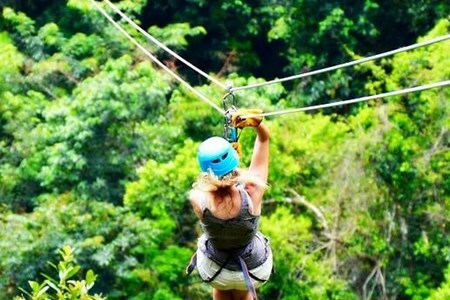 The panoramic zip line experience consists of 7 lines and 11 decks, and the longest ... morezip line in Belize! From January to March, endangered Scarlet Macaws will join you, flying by at the same height as the zip lines. Scared of heights? There’s nothing to fear, the staff at Maya Sky Canopy Tours will walk you through all of the safety precautions and be at your side every step of the way. Spice Farm and Botanical Garden Tour The Belize Spice Farm & Botanical Gardens, located at the foothills of the Maya Mountain in the Toledo District is the result of the inspiration ... moreand hard work of Tom and Tessy Mathew. 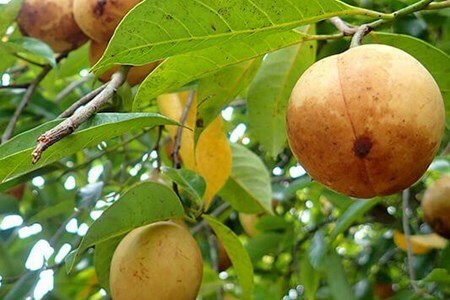 When vacationing in Belize, the Mathews, originally from Kerala, India, were struck by the fact that the climate and topography of Belize are quite similar to that of Kerala, which is known for its world famous spices, such as Tellicherry Black Pepper, cardamom, cloves, cinnamon and nutmeg. 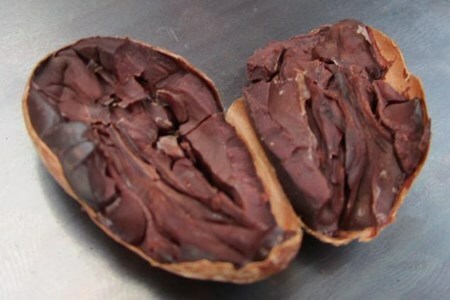 So in 1990, they started the Golden Stream Plantation in the Toledo district of Belize to grow cacao and citrus. With the aid of the Belizian Government, they imported seeds and cuttings of spice plants native to their homeland. You will never look at your spice rack in the same way again! This tour is perfect for food lovers.